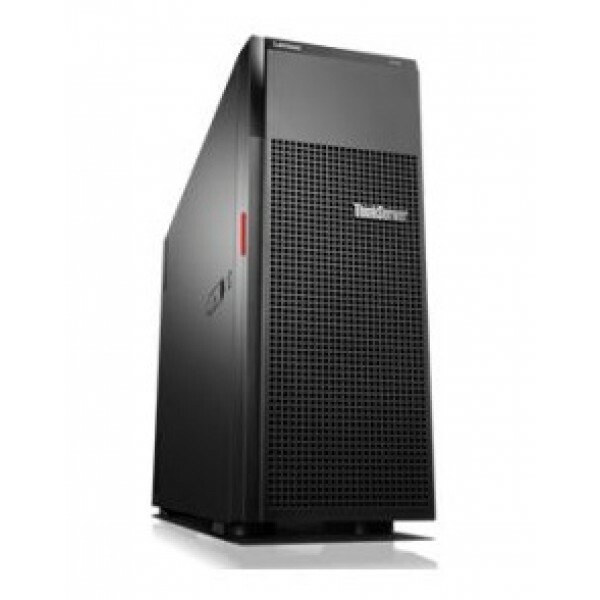 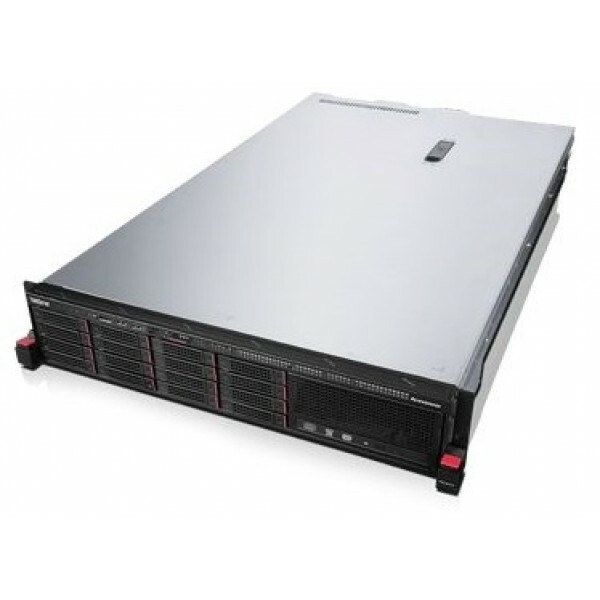 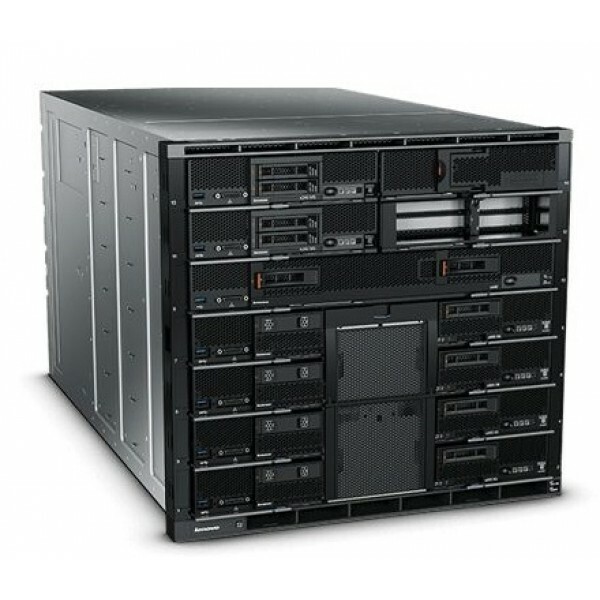 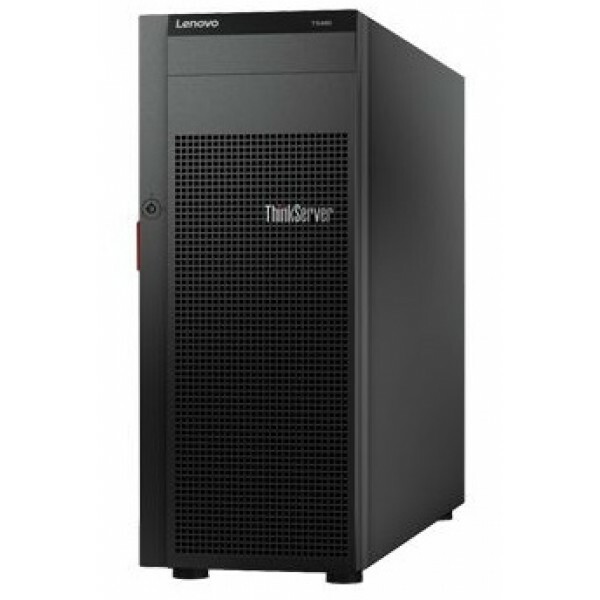 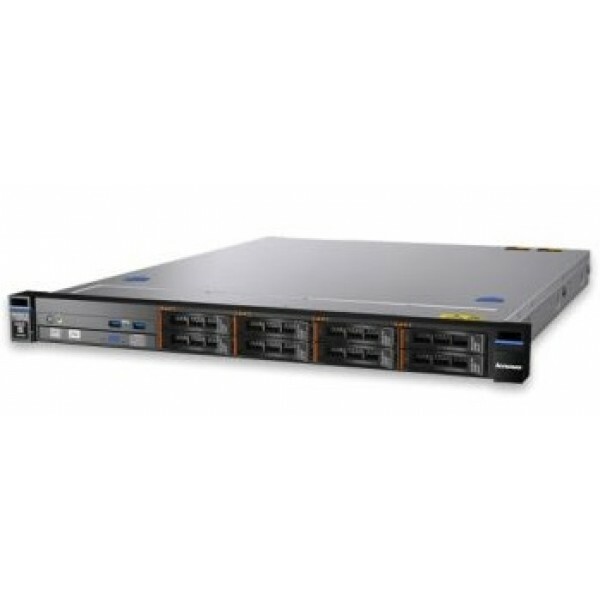 The Lenovo ThinkServer RD450 boasts up to two of the latest Intel Xeon processors E5-2600 v4 series and up to 28 cores per system. 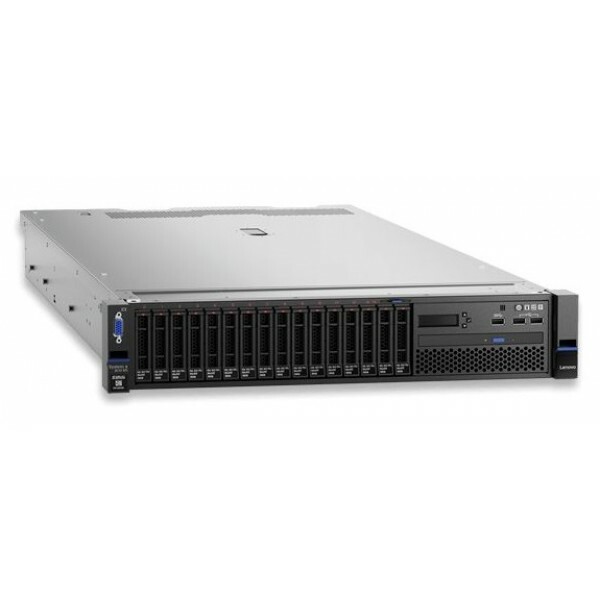 With as much as 1TB of memory via 16 slots, it sup- ports double the capacity of the previous generation. 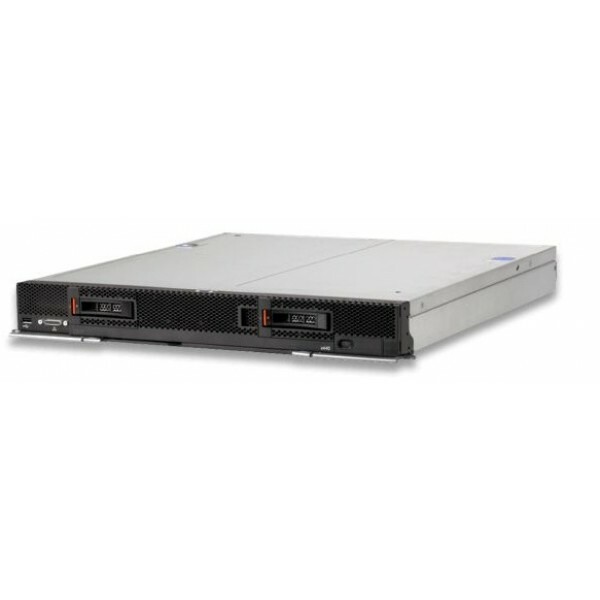 Because the RD450 uses DDR4 memory, you get up to a 50 percent boost in performance and up to a 45 percent increase in power savings over previous generation memory—enabling your appli- cations to run faster and more efficiently. 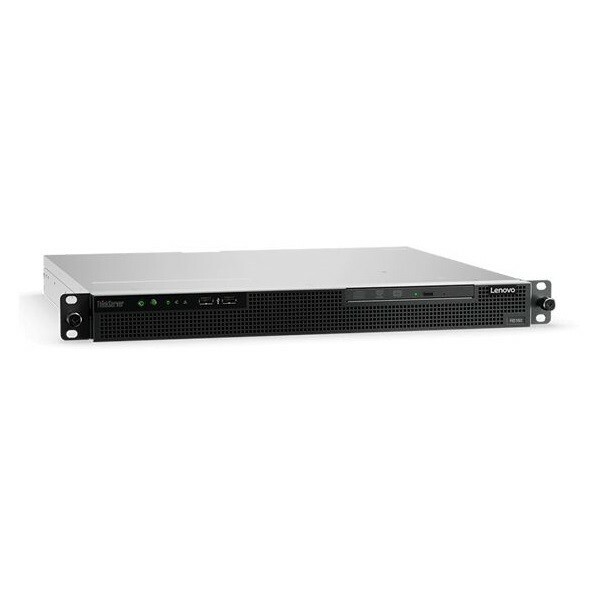 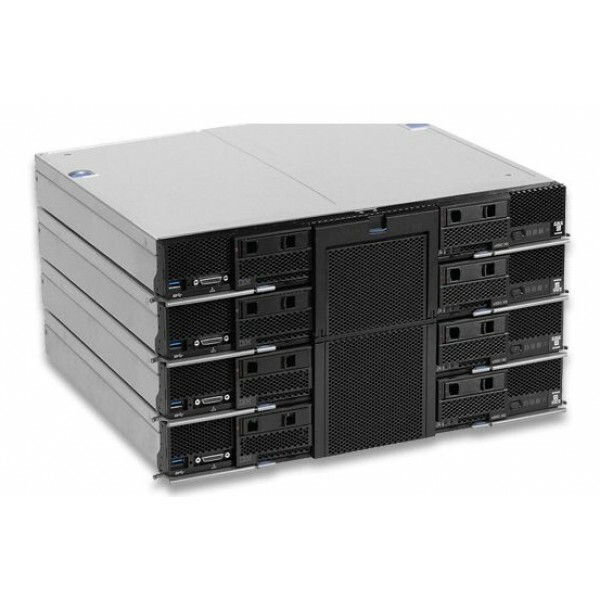 These gains, coupled with the RD450’s highly flexible design, make it perfect for your infrastructure, collaboration and line-of-business applications, as well as web serving or hosting.